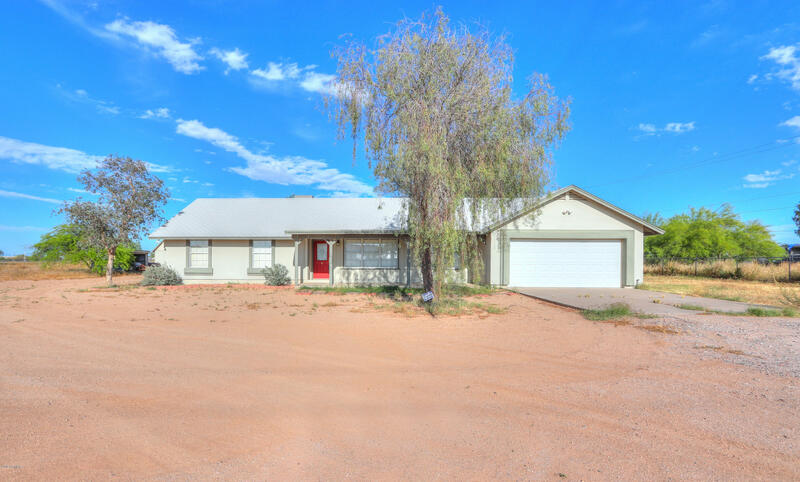 There may be a few reasons why you are searching for the least expensive homes for sale in Maricopa AZ. You may just be curious, perhaps you’re looking for an investment property, maybe you’d like to have more money in your pocket instead of a big mortgage payment? Whatever the case may be you have come to the right place. 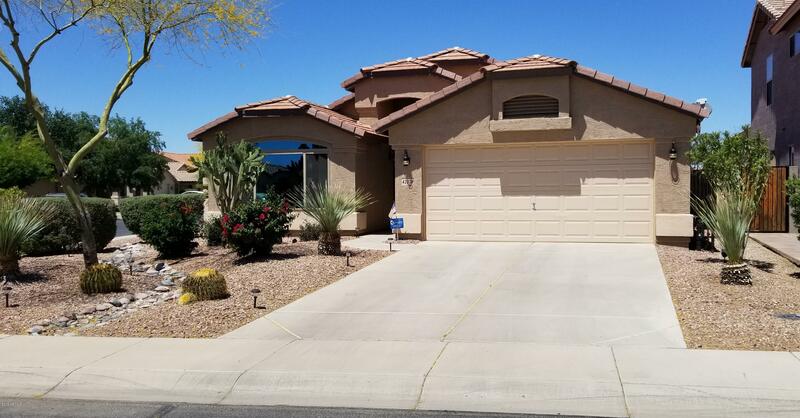 To start I’d like to show you homes for sale in Maricopa, AZ under $100,000. 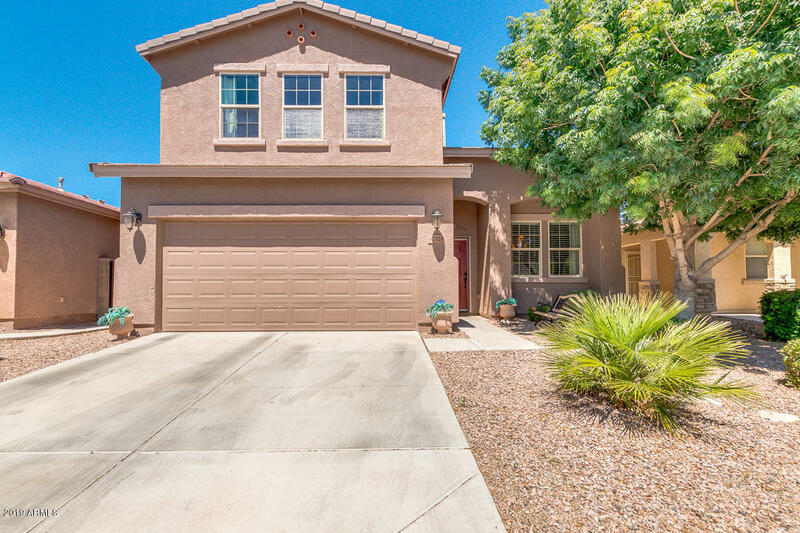 They would encumber the least expensive homes for sale in Maricopa AZ. These are mostly manufactured homes for sale outside of the subdivision homes. They offer lots of land, space, and freedom out in the Arizona desert. These homes do not have HOA’s and you can enjoy mountain views in almost every direction. Keep in mind it’s pretty difficult to get a mortgage for under $50,000 and some of these houses for sale require purchasing in cash. Let’s take a look at what is available and if you want to go see them in person, contact me and we’ll set up a time to meet up. 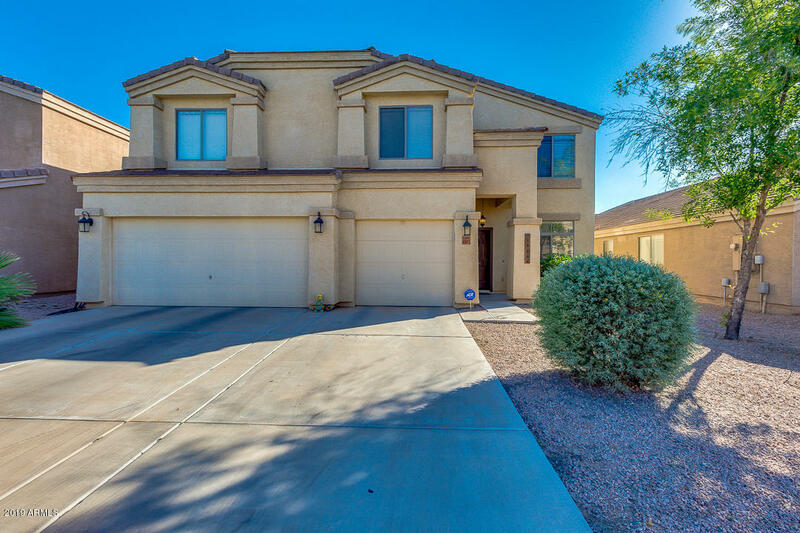 I am a real estate agent who lives and works in Maricopa. Do you have a specific search you’d like to keep your eye on? Call, text or email me and we can set you up with a personalized search so you can see the houses as soon as they hit the market directly from the MLS. 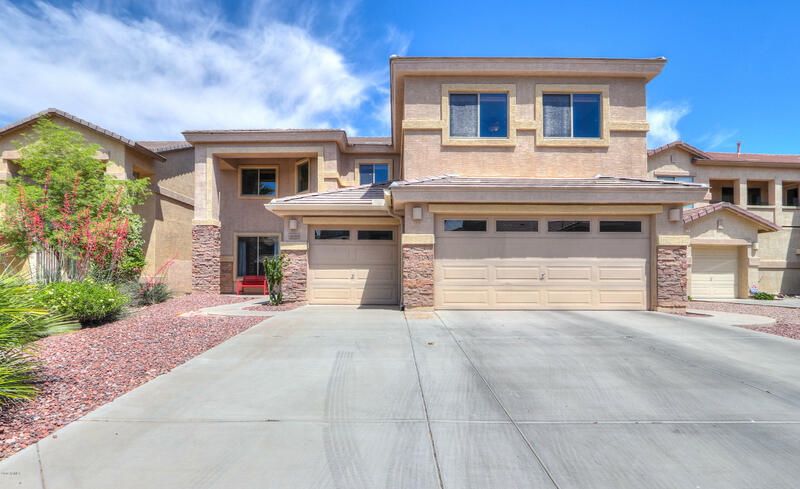 I am a real estate agent who lives in and specializes in Maricopa so please feel free to ask me anything.